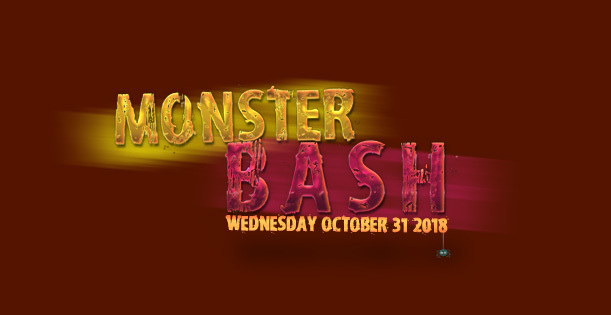 Come join us on Halloween (Wednesday, October 31st) at On The Rocks for our annual Halloween Monster Bash. * Celebrate Halloween with us and participate in the BEST Halloween costume contest in Kona! The costume contest is limited to the first 50 registrants and entries will be taken from 8:00 to 9:00 p.m!!! Join us for a special menu at On the Rocks starting Thursday, March 15th and running through Saturday, March 17th – Saint Patrick’s Day! 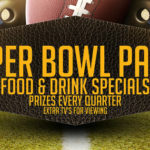 Huggo’s will have a special menu on Saturday, March 17th! Come join us on Halloween (Tuesday, October 31st) at On The Rocks for our annual Halloween Monster Bash. Celebrate Halloween with us and participate in the BEST Halloween costume contest in Kona! The costume contest is limited to the first 50 registrants and entries will be taken from 8:00 to 9:00 p.m!!! We wanted to invite you to Cinco de Mayo (the 5th of May!) at On the Rocks this Friday! Weʻre serving up margaritas and a special Mexican food menu alongside our regular menu! Saint Patrickʻs Day – Three Ways! Weʻd like to invite you to On the Rocks for a three-day St. Patrickʻs Day smorgasbord, starting on Wednesday, March 15th and culminating on Friday, March 17th – Saint Patrickʻs Day!